Sram chains are simply the best on the market imo. I have used them for years and not had one snap on me, unlike some that I could mention. Its a chain. With regular cleaning I get a good life from it to. But I`m also no sprinter! Very happy with the SRAM chain, shifting is easy and the chain is high quality. My chain of choice. Long life and lighter than most of its competitors. I strongly recommend. Very light chain but shifts very well. Easy to install with the quicklink included. Not incredibly long, so potentially check how many links you need if you run a giant granny gear on your cassette. Used SRAM PG1170 before, but I hope this would give me more force on power transition. Durable, light and strong, good value and well engineered. 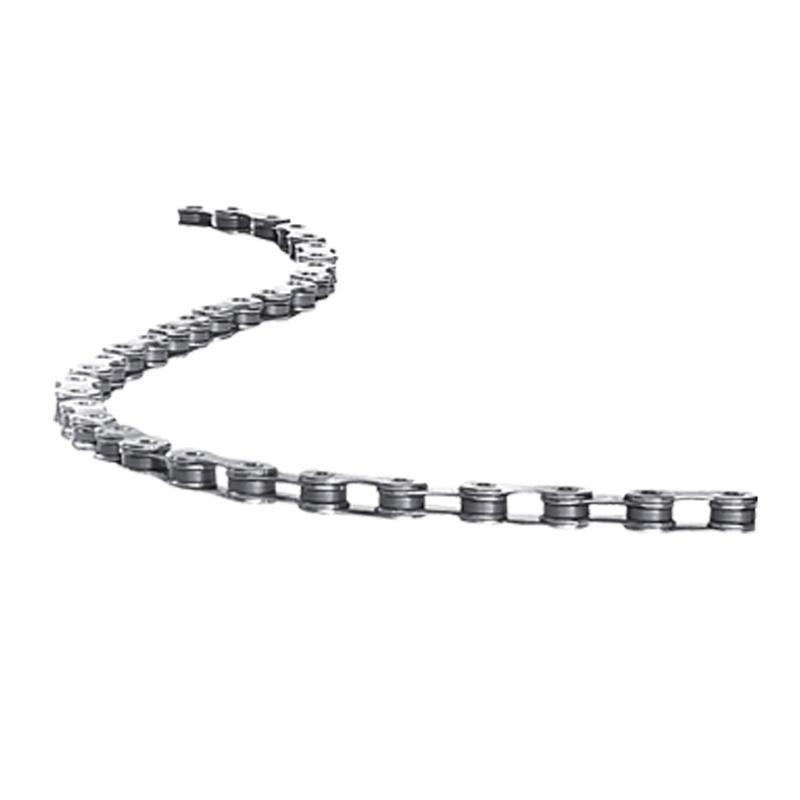 Lightest and best 11 speed chain you can buy. My first one lasted 5K+ miles. Chains, not the most exciting component, but vital they work well of course. This newer version of the SRAM Red chain seems to run quieter than the previous version to me, and I've had no issues with chain breaks ever using these. Lighter & quieter than the cheaper SRAM chains, so for me, worth the additional cost.